During the first week of March, we have presented ZeroPollution in various cities of Japan. It has been an intense “Road Tour” but we are very satisfied with the reception of the product by the beauty salons of Tokyo, Nagoya, Osaka and Kobe. 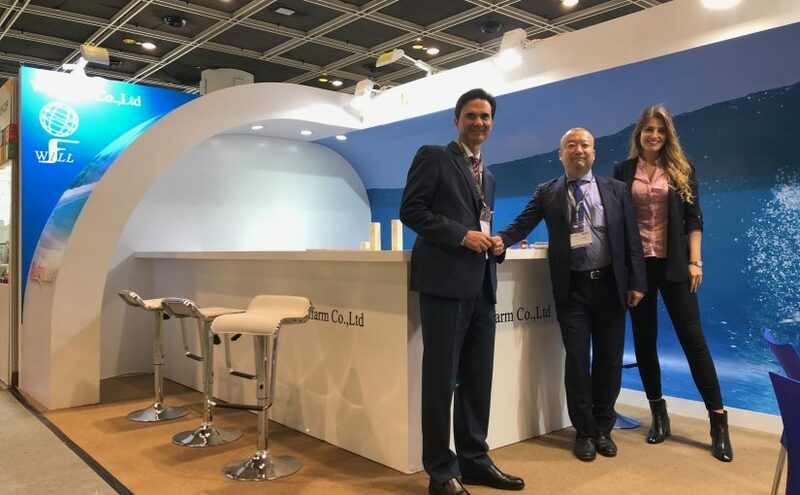 Both the topical and oral version of Nutroxsun were the main protagonists at the stand of our distributor Willfarm during the Cosmoprof fair that took place in Hong Kong last week.